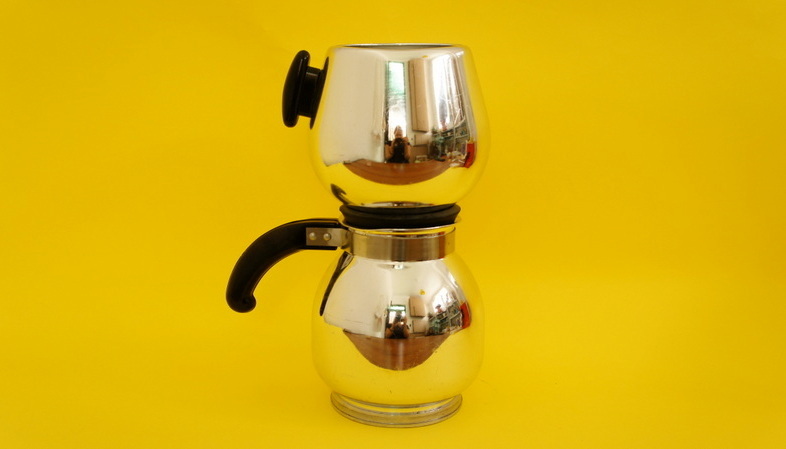 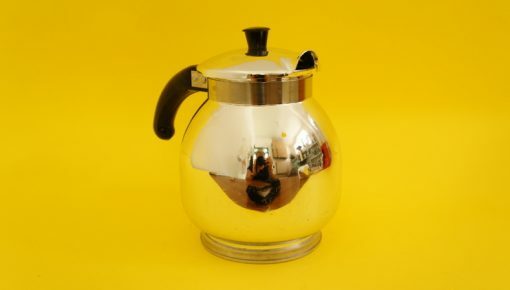 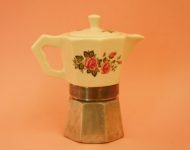 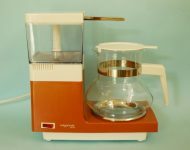 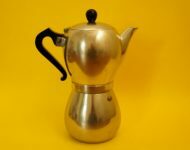 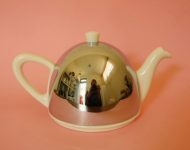 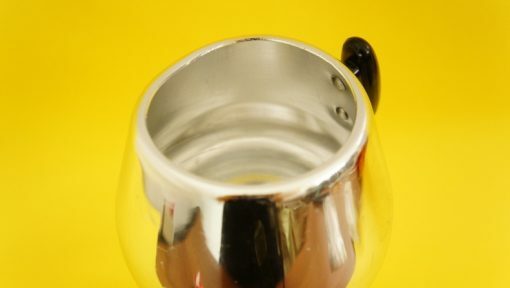 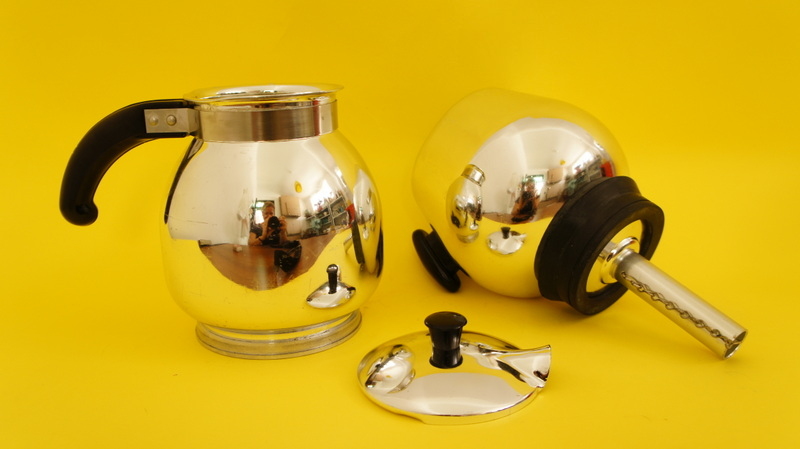 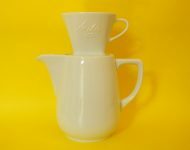 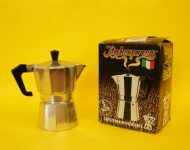 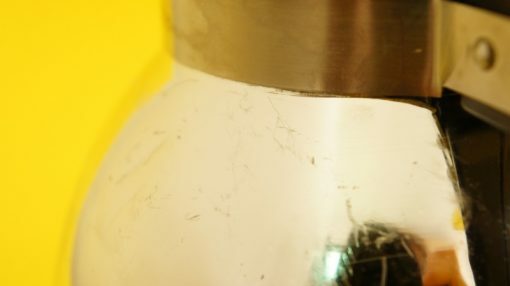 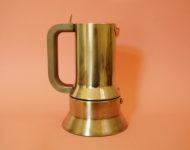 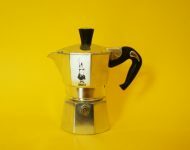 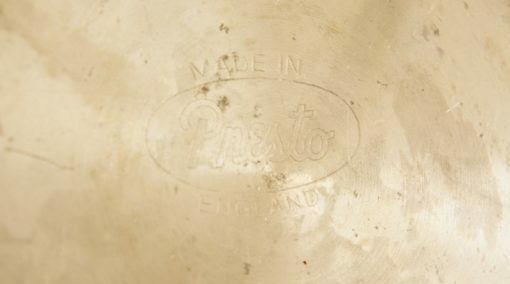 If you’re a coffee aficionado then this vintage Presto vacuum pot is definitely going to interest you! 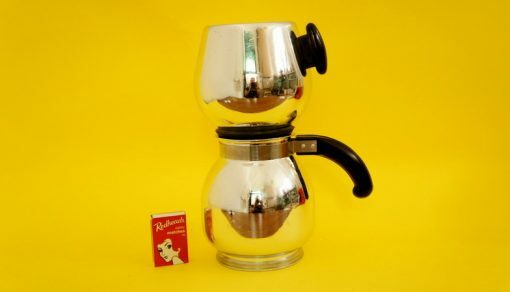 It’s not the fanciest version of a vacuum pot that I’ve ever seen, but it is very attractive, and should do a fine job of making you a cup of joe! 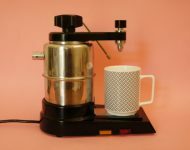 The idea is that you put your coffee grinds into the top half, and your water into the bottom half of the machine, and when the water boils it pushes up into the top half of the pot. 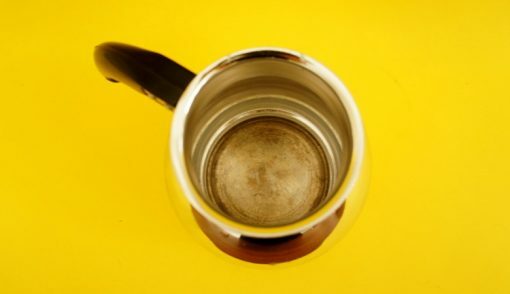 Once the coffee’s cooled a wee bit, the difference in the temperature between the bottom and top pots creates a vacuum and the coffee is forced back into the bottom pot – hey presto!